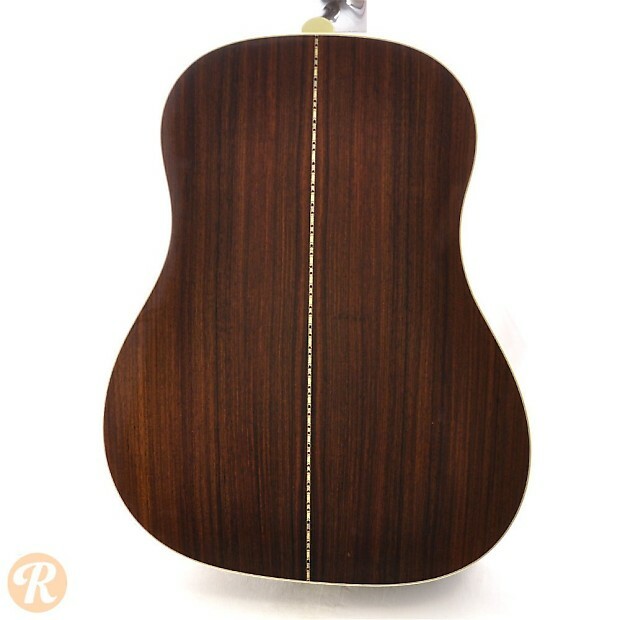 Since 1975, master luthier Bill Collings has been building guitars in Texas. 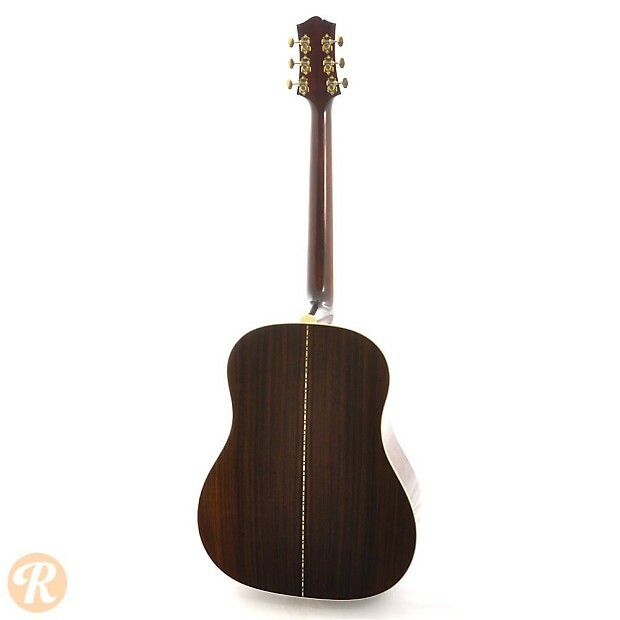 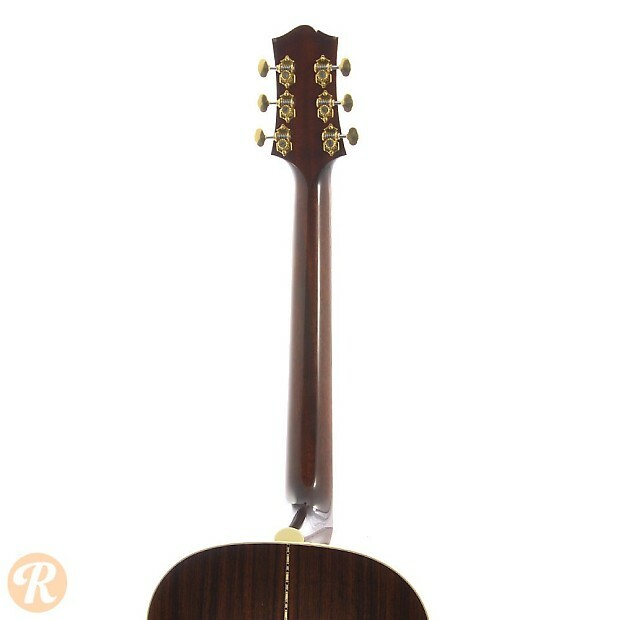 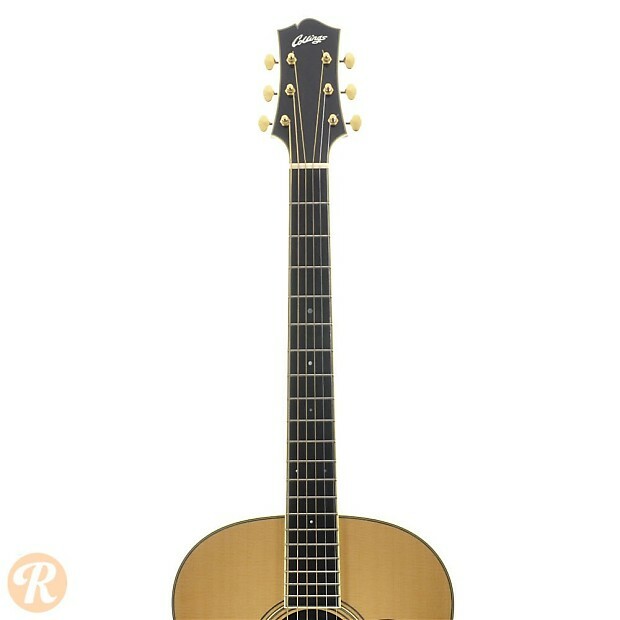 Collings instruments have earned a reputation for extreme quality and craftsmanship. 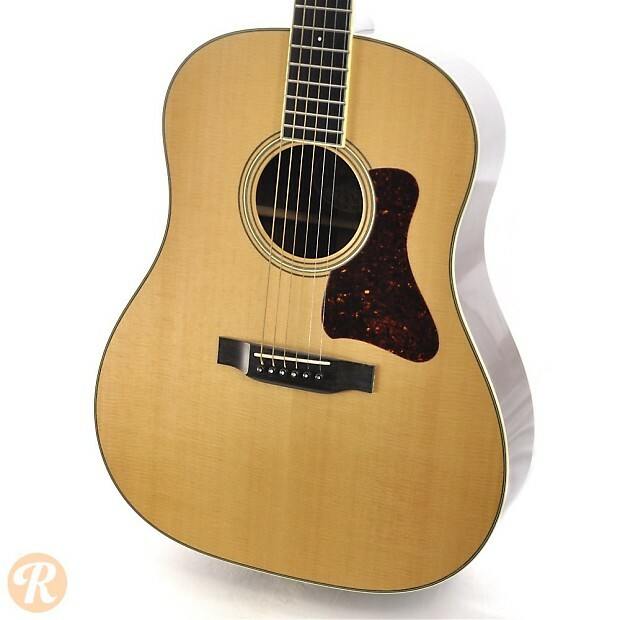 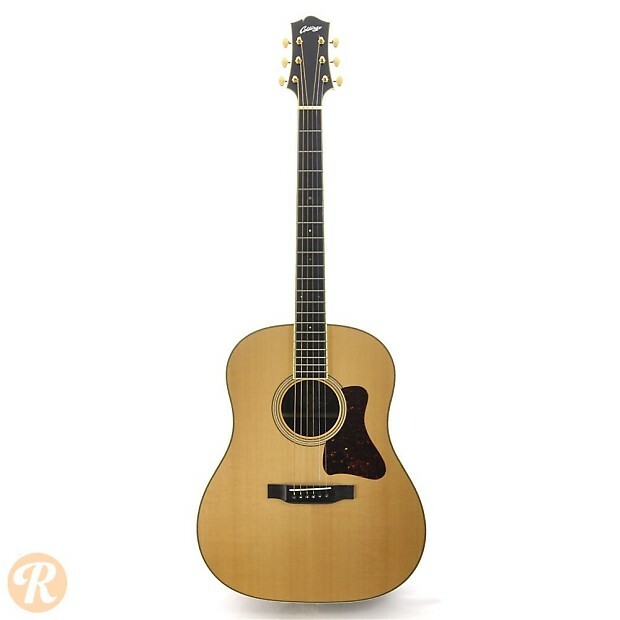 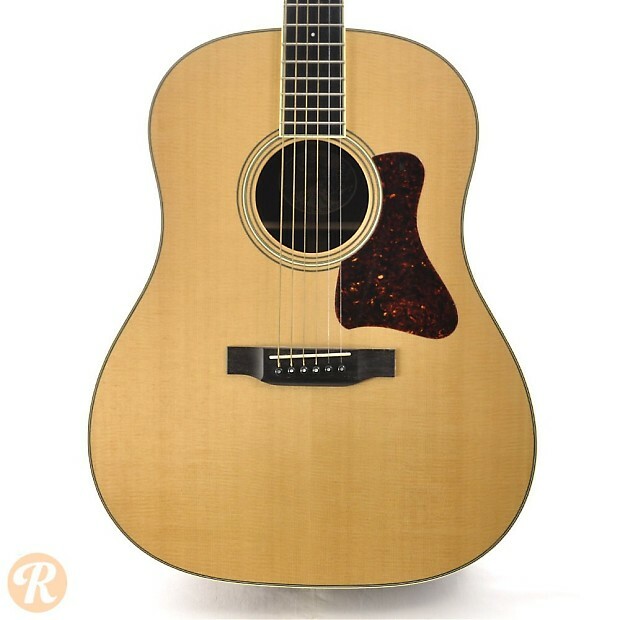 The CJ models is inspired by vintage Gibson J-45 guitars.